It’s a great start to the week for Wesley Carney, a lettings negotiator at the wonderful Breckon & Breckon agency in Oxfordshire. Wesley is the lucky winner, drawn at random on Friday afternoon, of two tickets to the December 7 Agents Giving Christmas Charity Ball in London. Enjoy every moment of it Wesley, with good wishes from Estate Agent Today and our thanks to the generous team at Agents Giving who gave EAT the opportunity to offer the tickets. The EAT team will be in touch with Wesley shortly to arrange the ticket handover. If you’re not one of the lucky winners, you can still book a table at £1,600 per table of 10 or £175 per individual ticket. 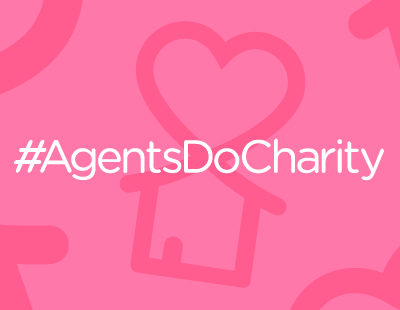 For further information, contact 01372 370895 or info@agentsgiving.org or visit www.agentsgiving.org.